On the day of your big review before the midterm, the campus closes due to snow. Don’t cancel your class, use WebEx. A promising job applicant is located in Singapore and a member of the hiring committee is in Los Angeles. Bring far flung colleagues together for meetings with WebEx. Instead of coming to your office, students send you an email with questions. It would be better to talk to them, rather than sending emails back and forth. Use WebEx at home or in the office, to connect with your students. New technology tools to improve student success have been launched, but stakeholders are on multiple campuses, making it difficult to schedule a training. WebEx makes hosting Webinars easy and records them, too. You’re at a conference in Honolulu, and you miss your family. Call them on WebEx to just say hi. This August 18, everyone at Fordham University will receive an account for Cisco’s WebEx. This online platform for audio and video meetings provides a robust set of tools and solutions for communicating and working together remotely. Fordham IT offers full support, with user guides and training (face-to-face and via WebEx), for this product. Look for upcoming trainings on our training page. Fordham IT has been working hard behind the scenes to make WebEx available. We’re excited about this new product, and we hope you are, too! For more information about WebEx’s features, check out their FAQs page. 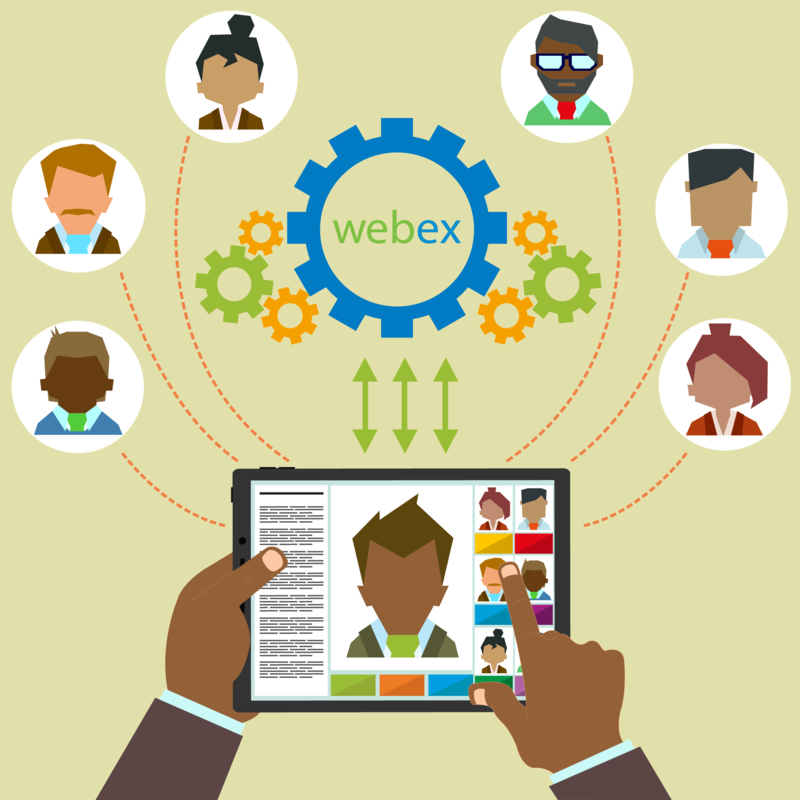 Read an earlier Fordham IT News article about WebEx.